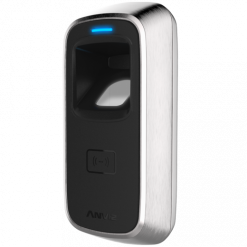 M5 by ANVIZ is a compact access control device that is designed to fit most door frames. 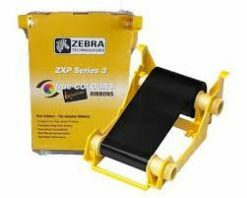 A metal casing, with IP65 water-proof design, makes it suitable for indoor or outdoor applications. 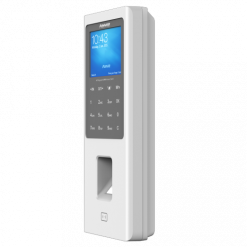 M5 supports 125kHz proximity cards and fingerprint identification. 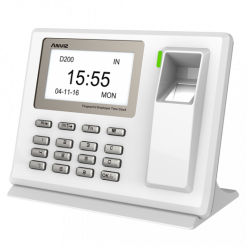 It has both Wiegand and TCP/IP protocol interfaces and can be combined with SC011 (Power supply controller) to be a standalone access control device, or integrated with professional distributed access controller from a third-party to enable large-scale networks. 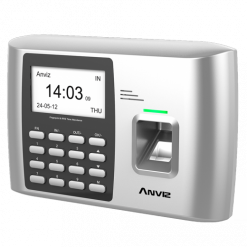 P7 is a new generation access control device of Anviz. 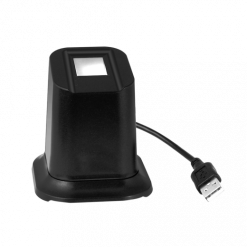 The P7 adopts touch activation technologies in fingerprint sensor and keypad easy for user operation. 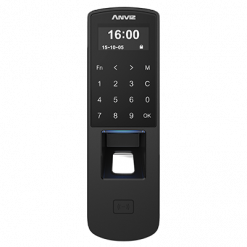 As an access control, which are designed with PoE communication and access interface separation, make the P7 easy for Installation and cost down the labor. 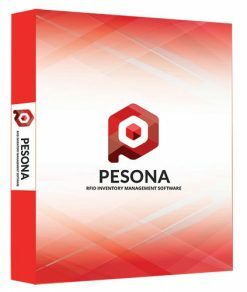 The powerful access control function is indispensable for P7. Relay output for door control, Wiegand output and group, time zones. 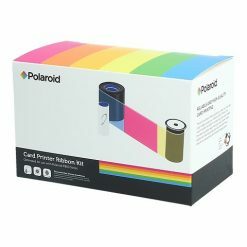 Multi communications with TCP/IP, RS485 and Mini USB port. 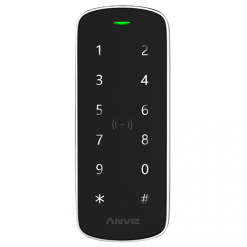 The Alarm push function will protect access control safe. 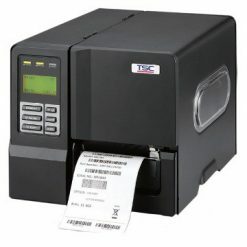 The VF30 is is designed for small to medium enterprises requirement of security. 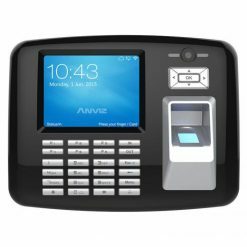 Integrated with fingerprint identification, RFID, PoE TCP/IP communcaiton, time attendance and access control functions, with an elegant and reliable design. 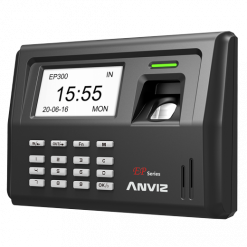 With standalone access control software – Crosschex, VF30 offer group access control for high security level. 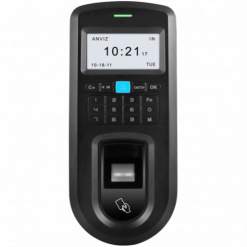 W2 is the new generation fingerprint access control & time attendance terminal features based on Linux platform. 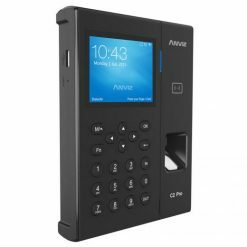 W2 with 2.8-inch color LCD, full capacitive touch keypads and touch optical fingerprint sensor will offer convenient operation experience and improve the practicality of the wet and dry fingerprint. W2 with TCP/IP communication and traditional RS485, Wiegand in/out to provide higher flexibility and multiple communication options for different environments. 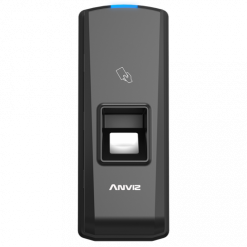 It also powerful access control interface relay output, door contact and multiple I/O ports can also be expanded with third party access control systems.